Additional information New engine mount board. 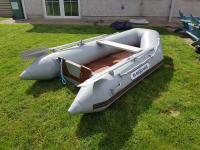 Marine ply floor or inflatable. New marine ply seat. Fits in the boot of the car when deflated. 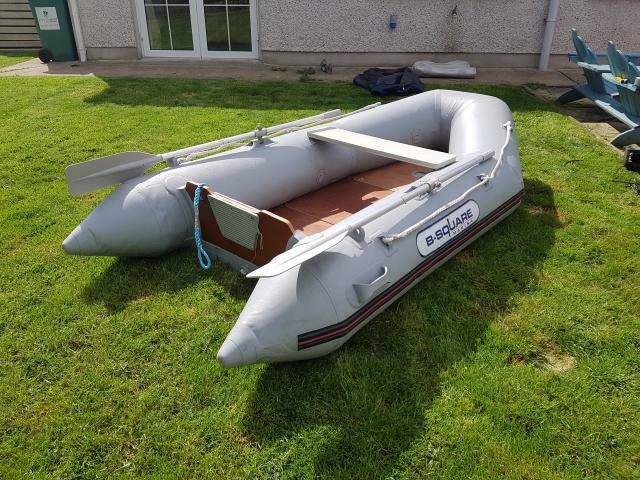 Inflates with an electric air matress pump in 5 mins.